Read each sentence to find if there is any grammatical error in it. 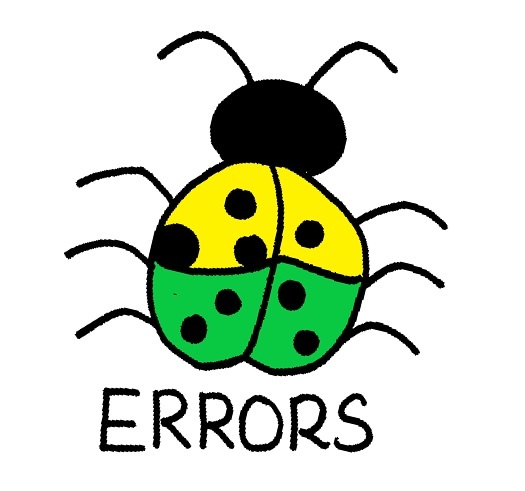 If there is any error, it will be only in one part of the sentence. The government’s move / to demonetisation high value / currency notes is imposing / significant costs on the economy. Millions standing in queues to / get cash, individuals unable to buy / essentials, the disrupted of small / business, trade, transport and agriculture. Lower rates would boost spending and / help offset the huge shock to aggregate / demand caused the withdrawal of 86 percent / of currency from the system at one stroke. If the difference between the / rate on Indian securities that / on dollar securities becomes wide, / foreign investors will want to exit. Banks will have to park / with the RBI, at zero return, / all the deposits they got during / the period September 16 to November 11. The RBI wants to ensure that / deposits that have flowed into the system thereafter / do not lead to “excess liquidity”, / that is, more funds than banks know what to do. The lower the capital / that banks hold, / the lesser / is ability to make loans. In an economy that is open to capital flows, / we have to take to account the effect of / a decline in interest rates not just on domestic investors / in the real economy but also on foreign investors in Indian debt securities. This does not take away / the fact that demonetisation / can result in lower interest rates / over the long run.